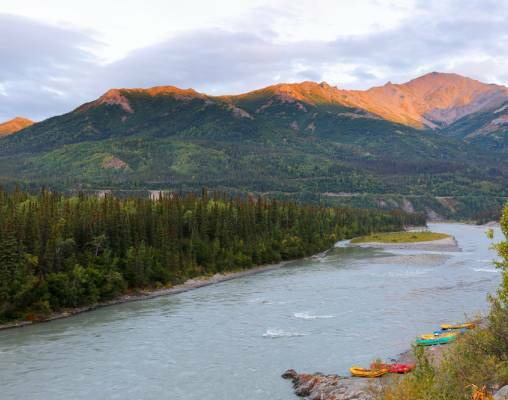 By rail, air, land and sea, take in some of the most dramatic scenery and authentic experiences Alaska has to offer. Nine days: That is all it takes to fully immerse yourself in Alaskan culture on this incredible journey. 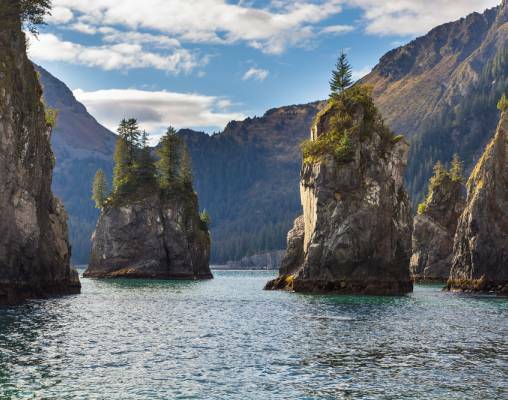 You will ride the iconic rails of the Alaska Railroad, explore the sights from above with helicopter and float plane rides, cruise through pristine waters and soak in some of the most amazing scenery this wild state has to offer by deluxe motorcoach. The tour of Alaska begins in Anchorage, where your first taste of adventure awaits with a bear viewing safari via float plane. 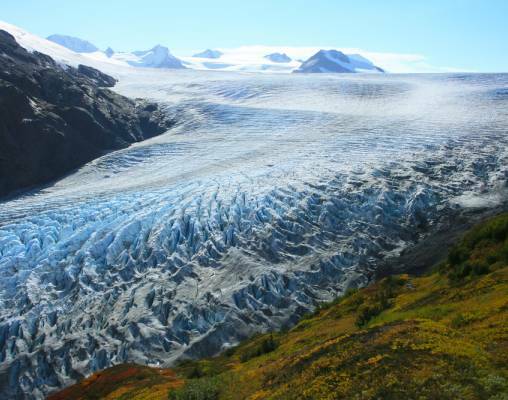 From Anchorage, the Alaska Railroad takes you to Girdwood for an unforgettable helicopter tour. 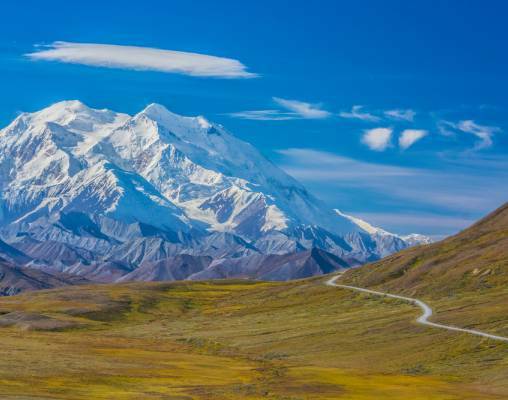 Moving on, enjoy a look at some of Alaska’s wildlife en route to Seward, a cruise through the breathtaking waters of Kenai Fjords National Park and an opportunity to explore the sites of Anchorage independently before arriving at the pinnacle of the tour, Denali National Park. 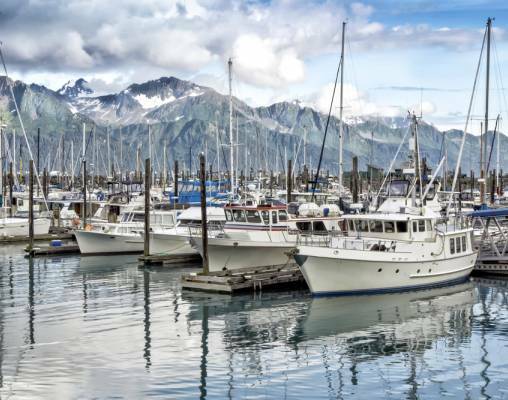 Put adventure at the forefront of your travel goals, and come experience the best of Alaska. 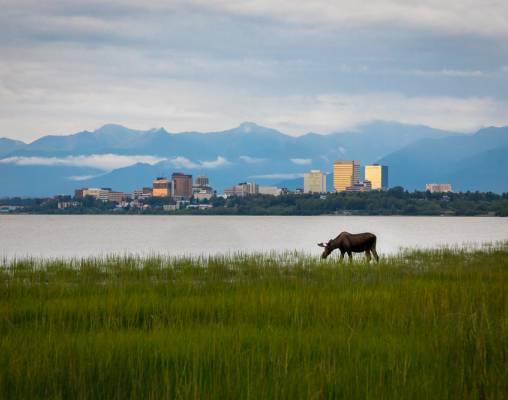 Upon arrival in Anchorage transfer on your own to your hotel, the rest of the day is at leisure to enjoy the sights. Overnight Anchorage. Mid-morning, board a scheduled motorcoach to Talkeetna - your driver will give you some history of the area along the way. Stop in Anchorage for lunch on your own before continuing to Talkeetna. Overnight Talkeetna. 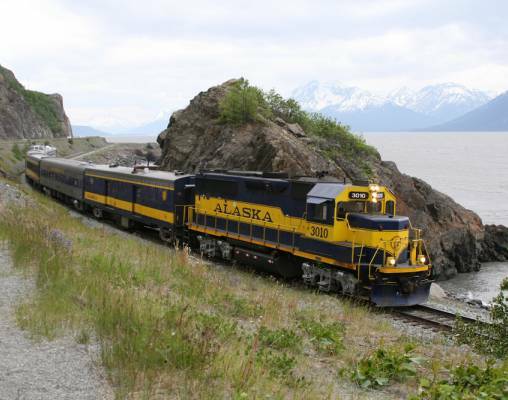 The Alaska Railroad’s premium class of service offers passengers an exceptional way to travel across Alaska. Glass-dome ceilings allow for panoramic views as Alaska unfolds along the tracks, and an outdoor, upper-level viewing platform -- the only of its kind in the world -- offers fresh air and an excellent vantage point for photos. On the lower level of GoldStar railcars, passengers enjoy a full-service dining room; GoldStar tickets include meals, all soft beverages and two complimentary adult beverages per trip for passengers over 21. Enter your details below if you would like to be notified when 2020 dates and prices are available for Highlights of Kenai Fjords & Denali Backcountry Delights. Prices are correct at the time of publication, however are subject to change at time of booking. Prices are per person, based on double occupancy. A porterage fee of $22 per person round-trip will be charged at time of booking for any bookings consisting of 5 guests or more.